The midterm elections made a lot of news, but one result particularly stands out: Florida's vote on Amendment 4. In a historic change, Floridians voted to amend their state constitution to restore voting rights to most people convicted of felonies once they've completed their full sentences. It sailed over the 60 percent threshold it needed to pass. The passage of Amendment 4 marks the largest single expansion of voting rights since the 26th Amendment lowered the voting age to 18 in 1971. In a state where one of 10 adults couldn’t vote, 1.4 million Floridians will now be able to reclaim their place in civic life. 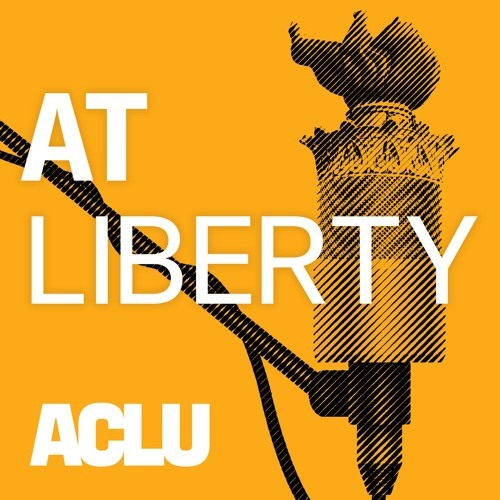 To mark the occasion, we’re replaying an earlier episode of At Liberty, which explores the history of felony disenfranchisement and features Desmond Meade, one of the leaders of this historic effort.